As soon as I saw this recipe I fancied having a go. 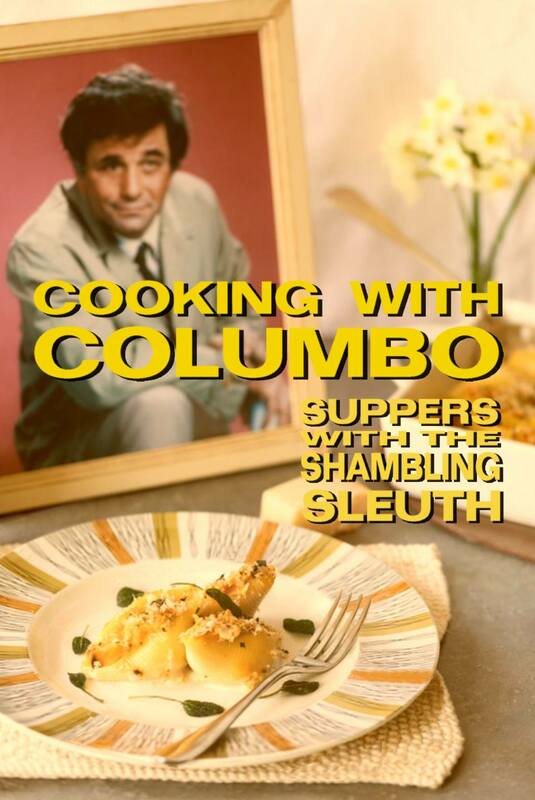 One of the more bizarre of the film star recipes turned out to be actually very tasty. Wasn’t sure if it was a main course or a desert but I had it with a nice green salad in front of the box and it was mighty fine. So far so good on my keeping of New Year’s Resolutions. Am responding to nonsensical texts from the chaw-bacon with terse but polite responses that don’t invite a reply. My nun like existence suits me fine but as my colleague James said this morning “be careful you don’t make it a habit” – boom boom!